The Russian Federation usually exhibits much more caution and common sense. Nuclear energy is their catastrophically huge blindspot. The world’s first floating nuclear power plant is set to start producing power and heat in 2019. While the plant is already being tested, construction of the dock has begun on the Arctic coast in Russia’s Far East. 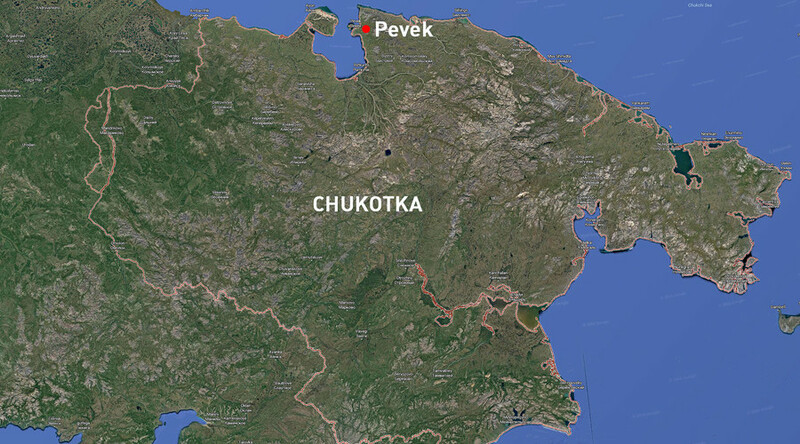 The construction works on the dock, which will host the floating nuclear power plant ‘Akademik Lomonosov’, kicked off Wednesday in the bay of the city of Pevek, Chukotka, RIA Novosti reports. 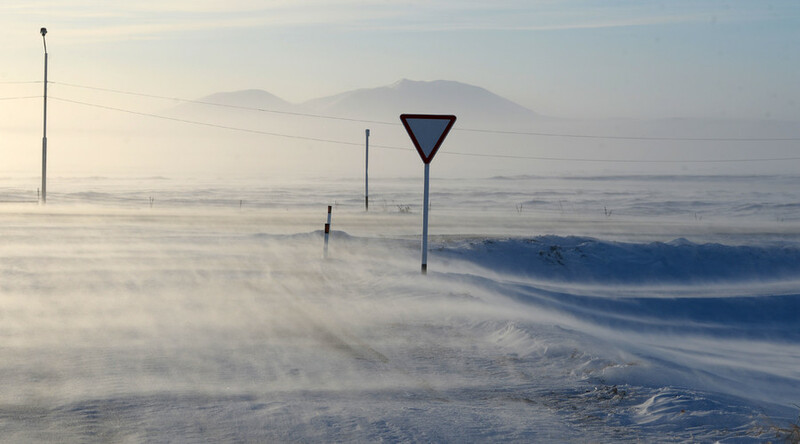 The severity of weather conditions (in winter, the temperature drops down to minus 60 degrees Celcius) obliging, the onshore facilities will be forced to endure ice impact and squalling winds. 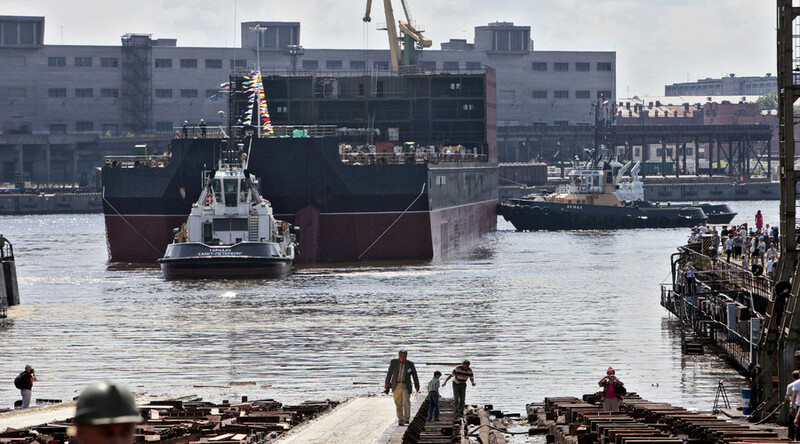 Contractor company Zapsibgidrostroy’s Director-General Marat Kharisov, in charge of the construction, said the dock will be ready by October 2019. The plant, work on which was announced back in 2007, will consist of the floating power-generating unit, the dock with onshore facilities for transmitting electricity and heat, and waterworks. The facility, which is scheduled to start operating by the end of 2019, is set to replace the generating capacities of the Bilibino nuclear power plant and Chaunsky thermal power plant, which currently supply Chukotka Region with energy and heat. According to the manufacturer, the new NPP has electric power capacity of 75 MW, almost twice as much as Bilibino. The cost of the floating plant is estimated at around 30 billion rubles (US$480 million), according to Sergey Zavyalov, head of the plant construction. The power-generating unit for ‘Akademik Lomonosov’ is currently going through dock trials at the Baltic shipyard in St. Petersburg, known for manufacturing ships of Russia’s nuclear icebreaker fleet and the world’s only shipbuilder with experience building civilian naval reactors. 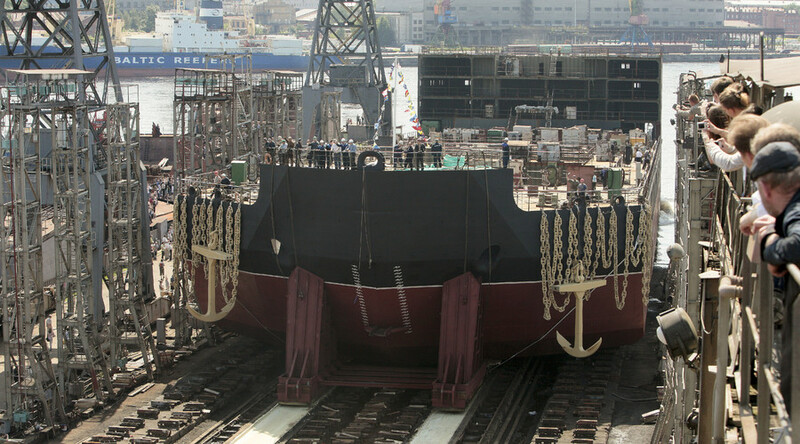 The 21,000-tons unit will have two Russian-designed KLT-40S reactors, low-enriched uranium-fueled reactors used in some of Russia’s icebreakers, and two steam-driven turbines. One unit is able to provide enough electricity to power a city of 200,000 people. It can also produce 300 megawatt of heat that can be transferred onshore, equal to saving some 200,000 tons of coal every year. The FPU is not self-propelled and must be towed to the location of operation. It is a barge consisting of three decks and 10 compartments. Apart from reactors, it is equipped with storage facilities for fresh and spent nuclear fuel, as well as liquid and solid nuclear waste. Experts have praised floating power plants for being secure from earthquakes and tsunamis, as well as from meltdown threats, as the reactor’s active zone is underwater. “Reactor units are small and self-contained. They are nothing like those installed at the Chernobyl nuclear power station, of course. A scenario like that at the Fukushima power plant is also excluded,” Professor Georgy Tikhomirov of the Moscow Engineering Physics Institute recently told EFE news agency. The crew of the plant consists of 70 engineers. “It’s like a journey on a cruise ship. The staff will be living on the platform in four-star hotel conditions, with all the amenities, because they have to spend a whole year in the cabins,” Tikhomirov added. The FPU will have a service life of up to 40 years, with three operating cycles of 12 years. After each cycle the unit will be towed to the shipyard for repairs, defueling, refueling and radioactive waste removal. The concept of floating nuclear power generating facilities is not new, with the US and China announcing research in the sphere lately, but ‘Akademik Lomonosov’ may become the first such facility actually to go into operation. The deployment of nuclear facilities out to sea, however, also raises concerns of environmentalists, who warn that despite claims they answer all security guidelines for nuclear power facilities, these guidelines were written when the concept did not yet exist and thus should be revised. Greenpeace, for instance, warned that a sea-based nuclear facility is prone to torpedo and missile attacks, and could also be seized by terrorists who could use nuclear materials to create a nuclear bomb.